At the moment, the easiest and simplest method to know that if your Internet Service Provider throttles your internet speed is to run a speed test and then install a Virtual Private Network and run the speed test again. If after the VPN, your connection seems to be faster than it was before then the most likely conclusion would be that your ISP is intentionally slowing down your Internet Connection or throttling it. A VPN connection creates a well-encrypted privacy wall around your internet connection and prevents your ISP from peeking into it. Along with a secure, well-encrypted connection, your ISP also won’t be able to throttle your internet connection. 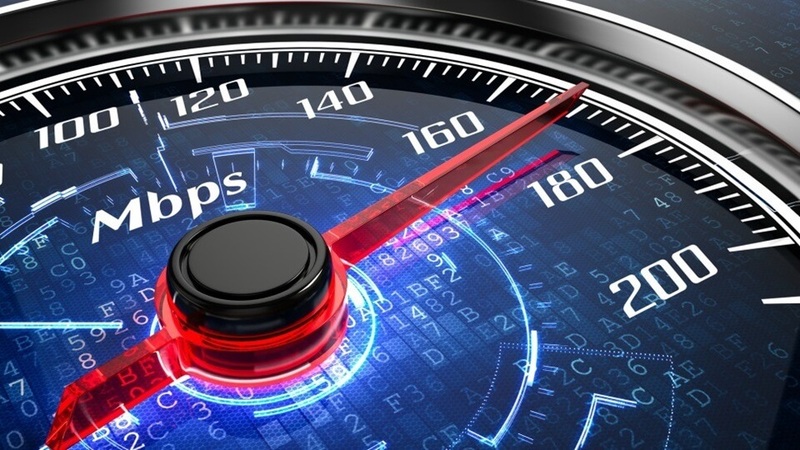 But, before you can conclude that it really is your ISP slowing down your connection, you must understand the difference between throttling and other types of slowing in your internet connection.